How do you remove unwanted hair? Do you still use a razor, or do you use wax stripes? 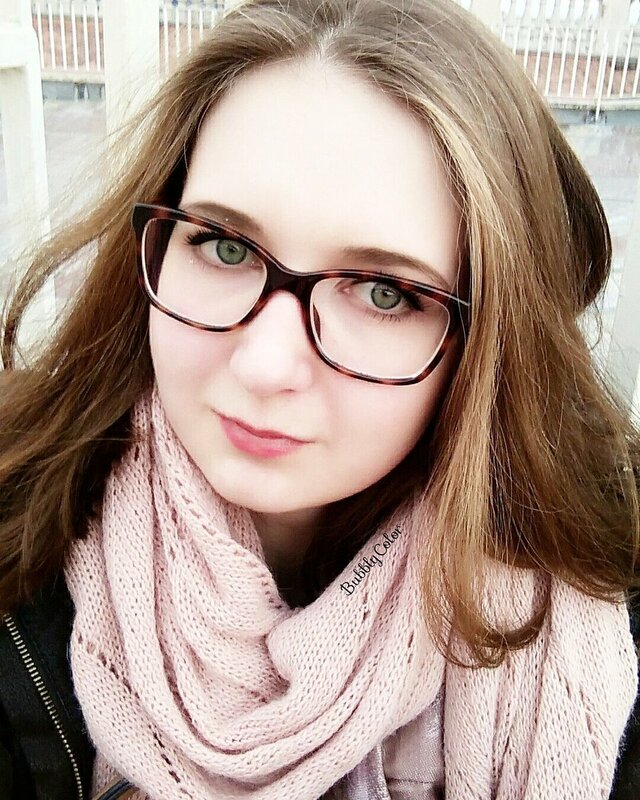 Braun offers a lot of beauty products suitable for every woman! Everyone can have silky smooth legs. 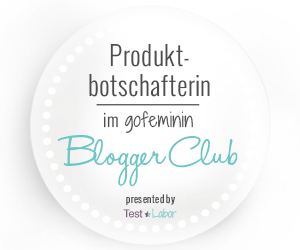 Have you ever thought of using an epilator? The Braun Silk-épil 5 is beginner friendly and you can use it wet or dry. 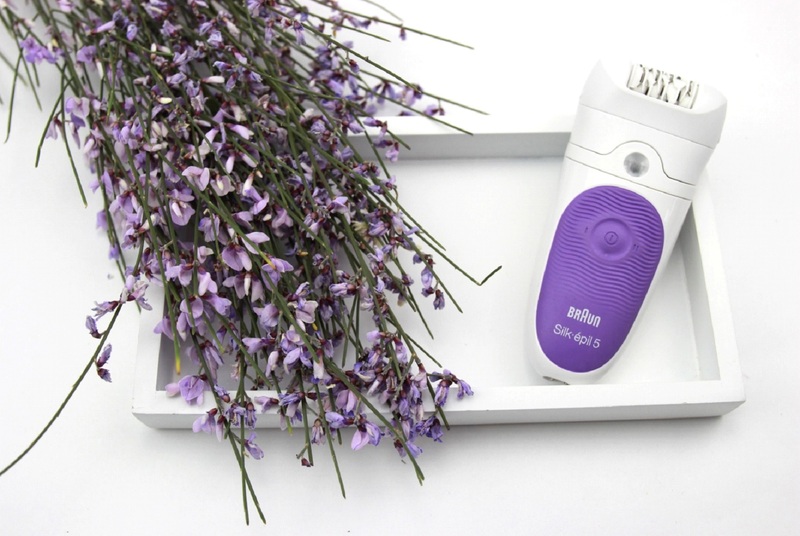 The epilator also comes with several attachments and you can even buy more if needed. You will have smooth legs up to 4 weeks! Have you used an epilator before? This device can be used under the shower or even in the bath tube. The hot water will help to relax your skin and you won't feel a lot of pain while using this device. That's perfect for beginners, or for people that don't have a high pain tolerance. Another great thing is that you never have to wait again for your hair to grow so that wax stripes can get it. 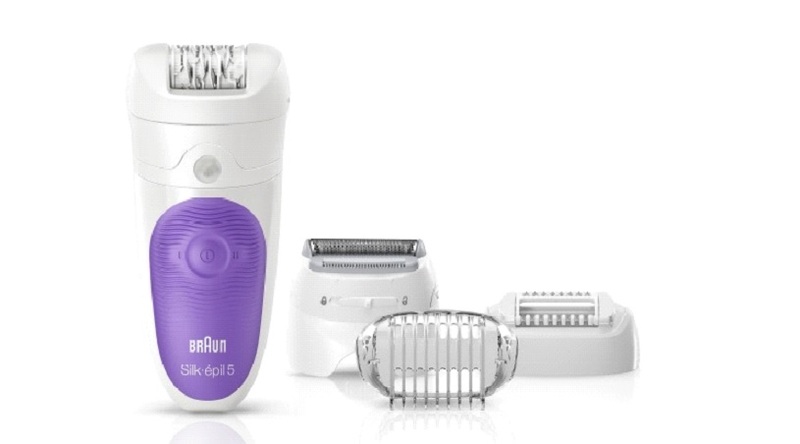 The Braun Silk-épil catches even short hair (0,5 mm). Isn't that great? You can choose between two speed settings for your personal beauty routine. Speed setting one is for beginners and it might not catch every hair. Speed setting two should catch every hair, but it's more painful as well. This device has a long lasting battery. It charges in only one hour and can be used for 30 minutes. However, you don't have to use it cordless.